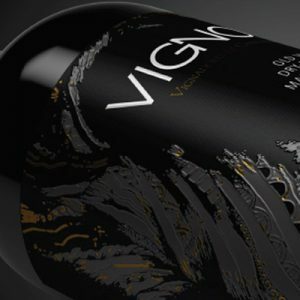 The Brand VIGNO belongs to a group of wine producers who own vineyards in Carignan, Chile. 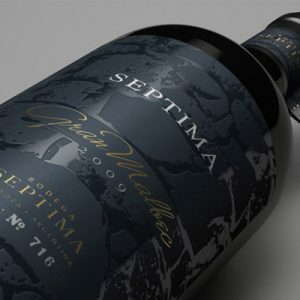 This design made for Viña Morandé aims to emphasize the artistic shape of the vine trunk in order to refer to the most primitive, unique and special origin of this wine. 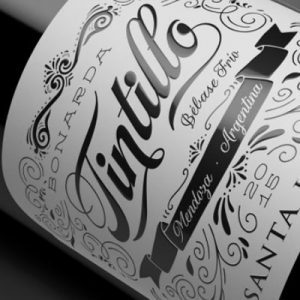 The design is relaxing, enjoyable, well thought and balanced just like the wine. The label is easily recognizable in any context with economy of resources (black and white) in order to focus the attention in the name. 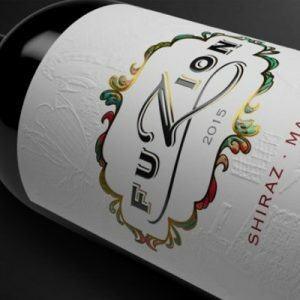 The winery goes for an image with strong innovative and avant-garde tone as regards the identity of the wine. 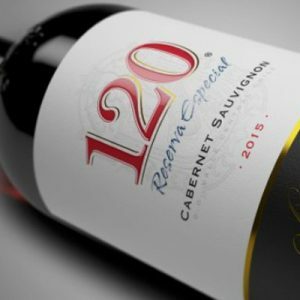 The aim was to bring the image up to date and achieve global communication by means of a modern and memorable label with 120 playing a leading role. A unique bottle was designed with high-relief engraving in the front in honor of the 120 patriots and low-relief engraving of 120 in the back label. The design uses the most representative architectural elements of Buenos Aires to show this cultural fusion. The result is a unique and striking texture achieving a graphic design full of connotations and strong memories. 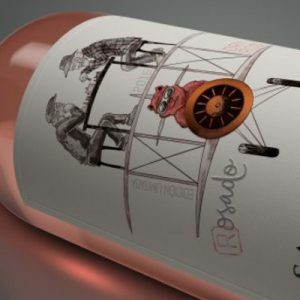 The design illustrates a train with 6 main characters, just like the number of grape varieties. 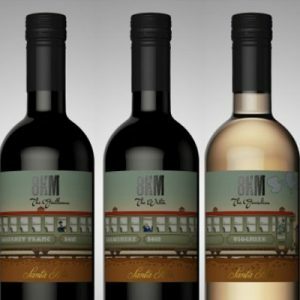 Each bottle is part of the train and includes a character whose personality and features are associated with the wine it represents. 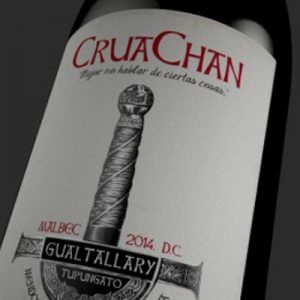 After linking all the bottles, the train is completed. The design is an ellipsis on the hilt of a barbarian sword. On the other side, the rest of the sword is stuck on the Terroir, where the wine is born. 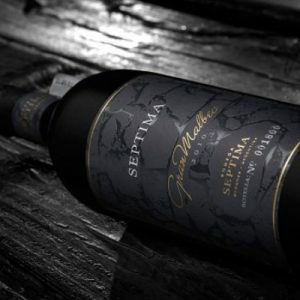 Strength, power, fight, resistance, and soundness, among other concepts, surround this unconventional design, just like the wine. The particular characteristic of the packaging is that it has two fronts. The design is based on botanical drawings, which combine science and art. 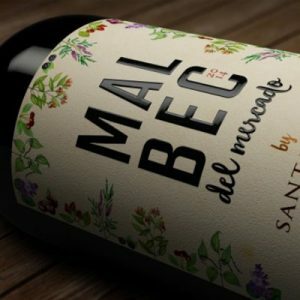 These illustrations convey the organoleptic descriptors of MALBEC: pepper, violets, licorice, blackberries, strawberries, cherries, plums and clove. The dynamic and harmonious composition results in a strong and leading brand, which is crowned with a frame of these illustrations.